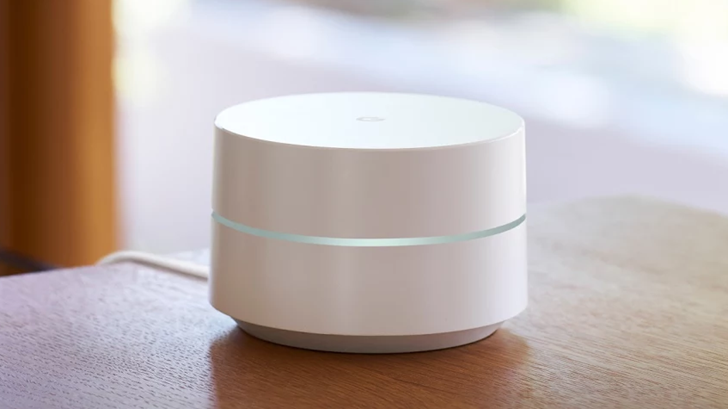 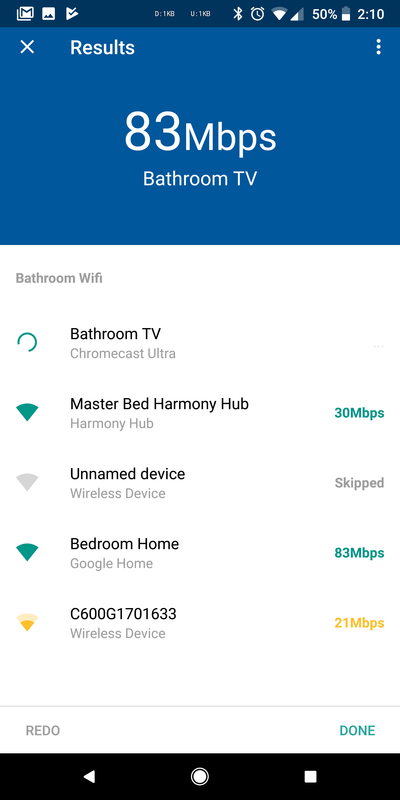 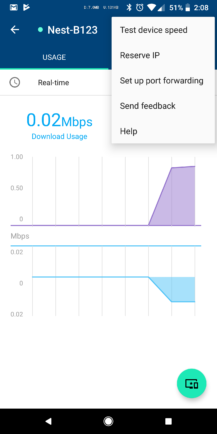 To test a specific device with the Google Wifi app, just tap on it in your connection list to open the details page. Then, open the overflow menu and tap on "Test device speed." 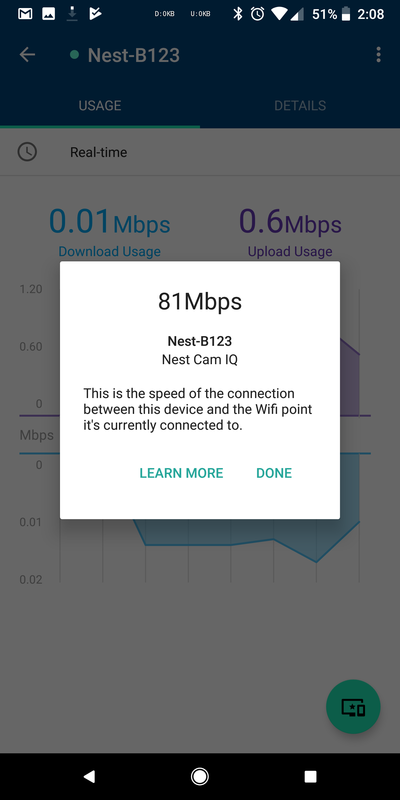 The UI is not the same as the existing speed test—it's a popup on the same info screen. 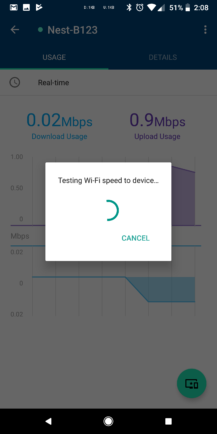 Once the test is done, the popup lists the connection speed of your chosen device to the currently connected AP. 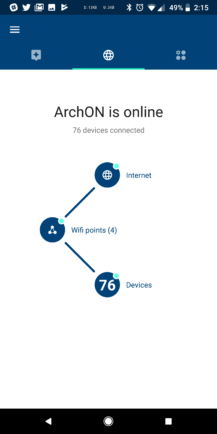 The above option is great if you need to troubleshoot a single device. However, if you run a regular network check in the updated app, it also checks individual devices. It's not clear which ones, though. 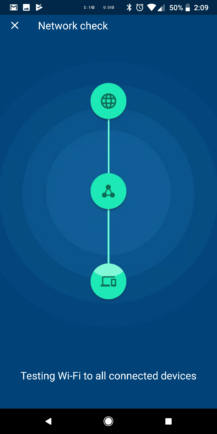 In our testing, only five out of more than 70 connected devices appeared in the final report. 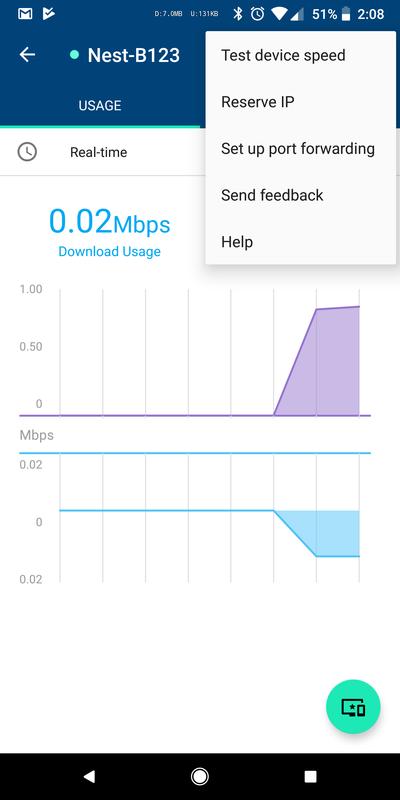 You can grab the updated app from APK Mirror and give it a shot yourself.